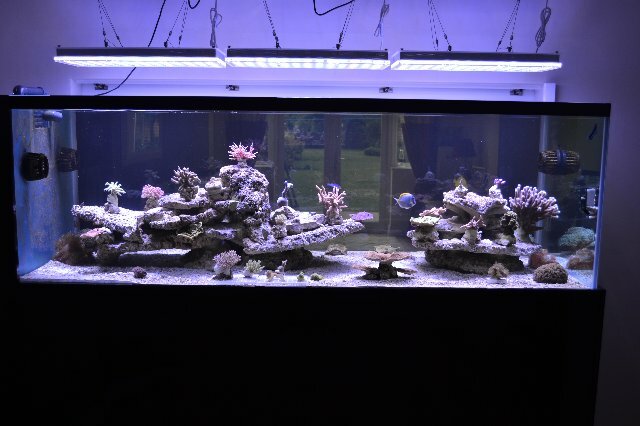 Our client began his new build back in June of 2013. 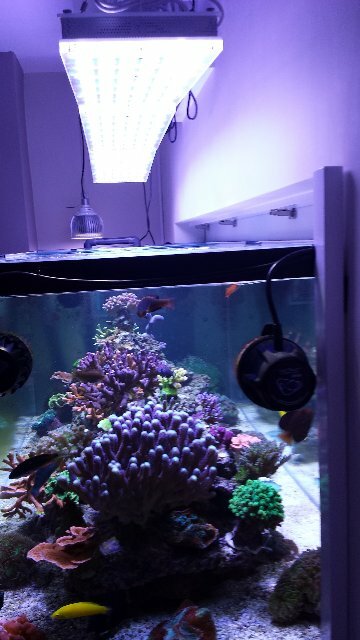 He spent much time researching many different brands of lighting for his tank and chose Orphek Atlantik LED lighting to hang above his tank. 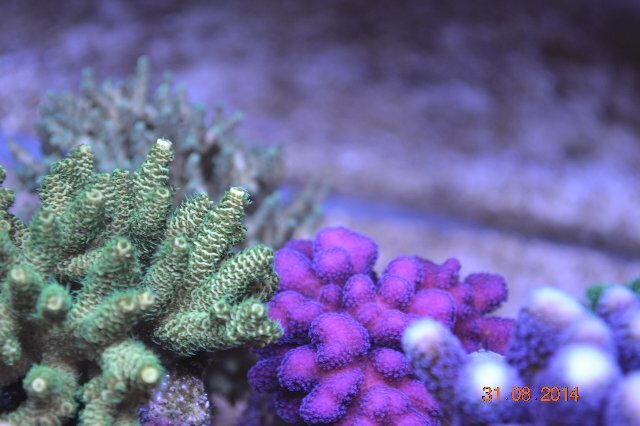 Nigel has sent us photos during the early stages of his build and the photos below are just a sampling of the many pictures he has taken. 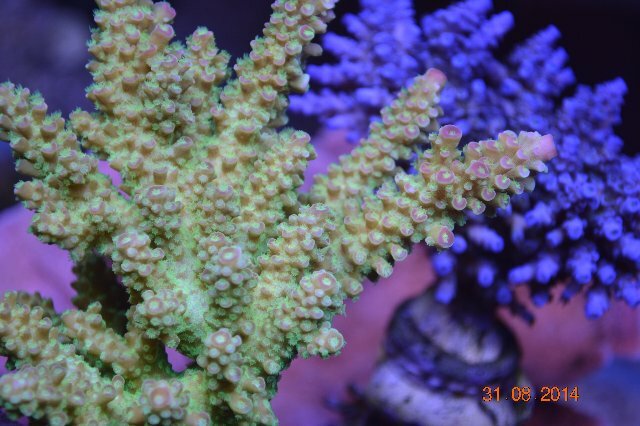 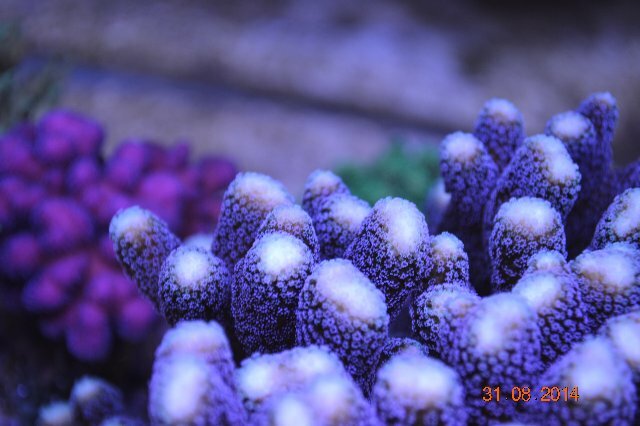 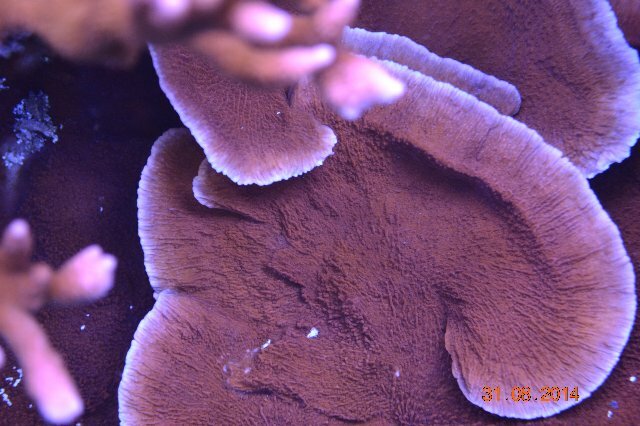 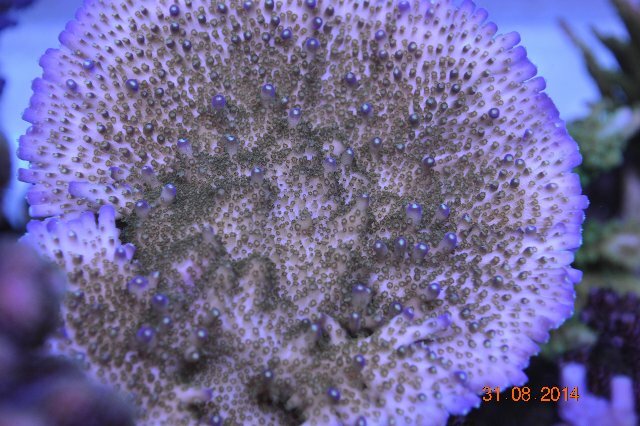 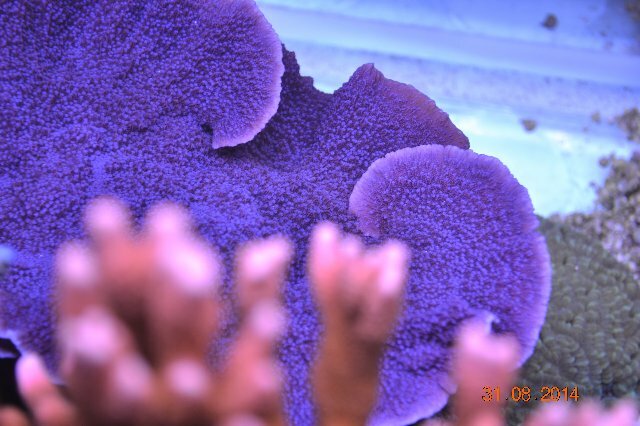 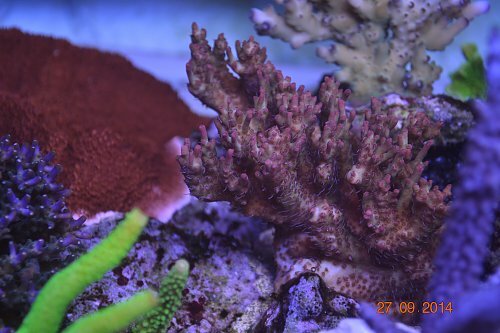 Over a year since the install, Nigel’s corals show remarkable growth and color as evidenced by the photos below which were taken during August, 2014. 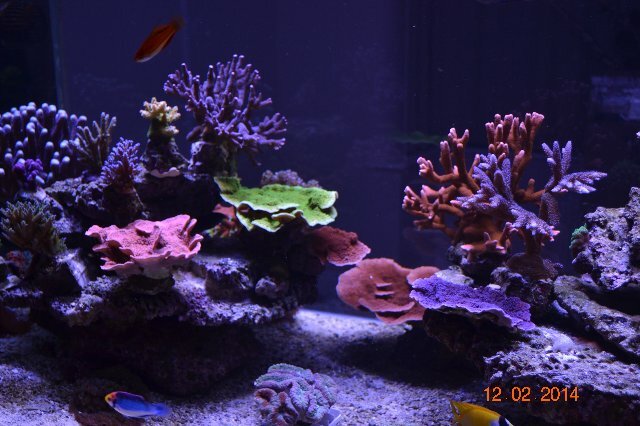 Nigel has made a comment about his Atlantiks in a popular forum. 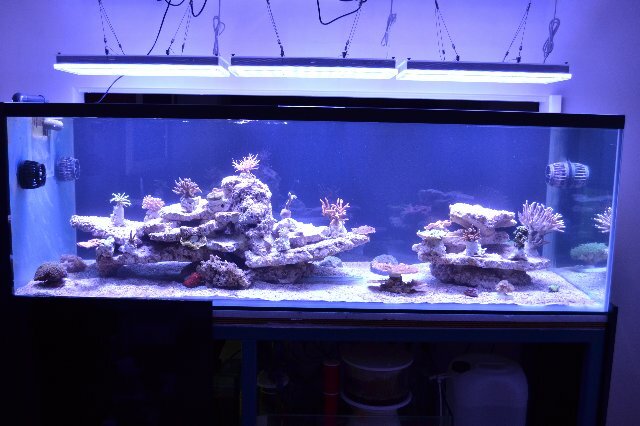 That’s very good value based on what I can see, they blow AIs and Radions away. 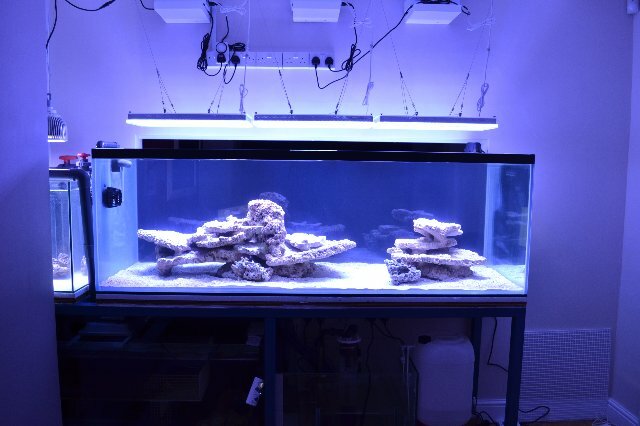 It must be the sheer number of LEDs. 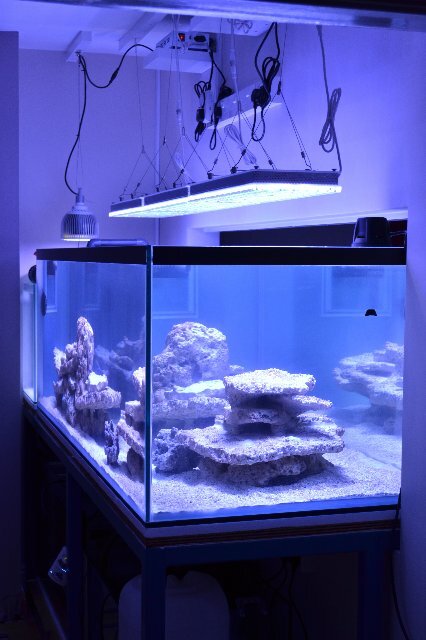 I think you struggle to get an efficient LED with a high output and good punch without the extra wattage. 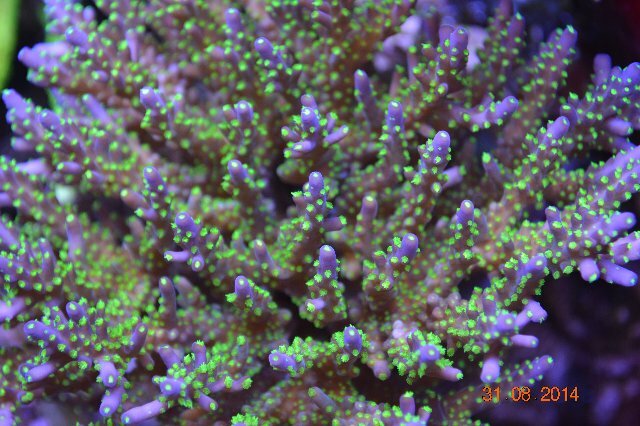 They are more efficient than halides obviously. 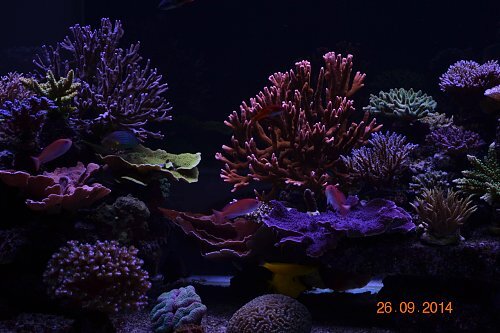 170w is very good. 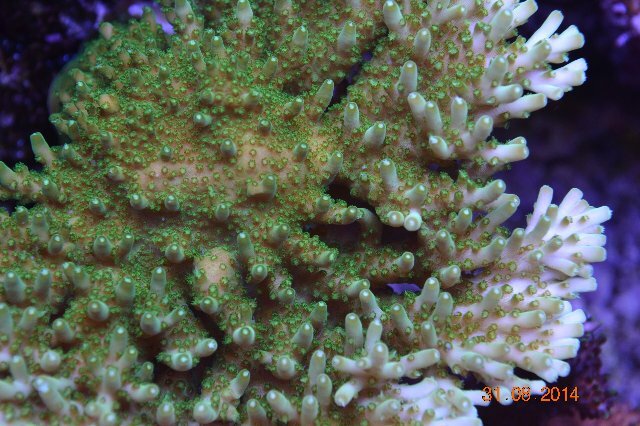 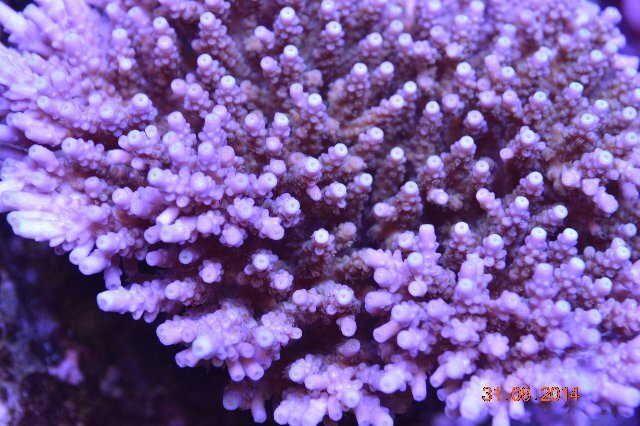 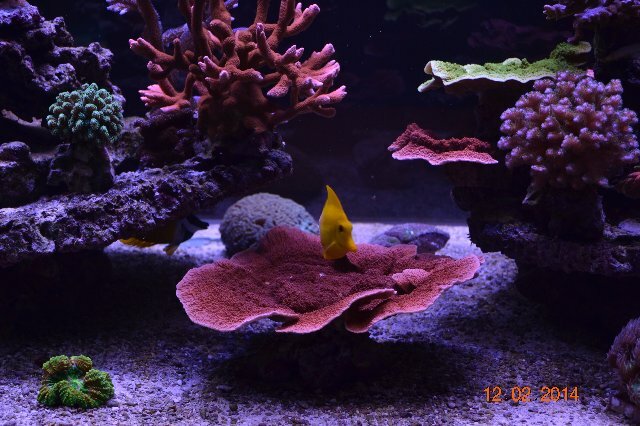 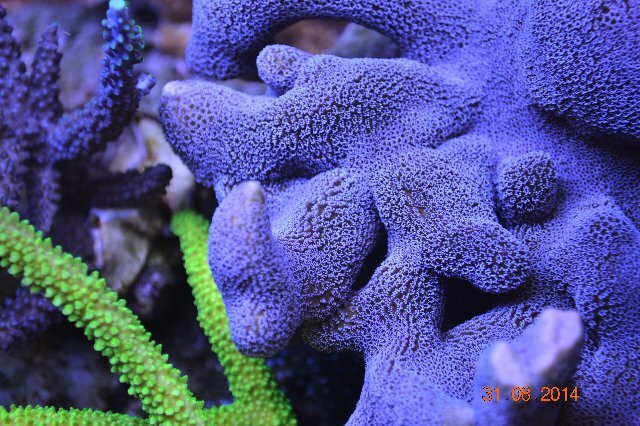 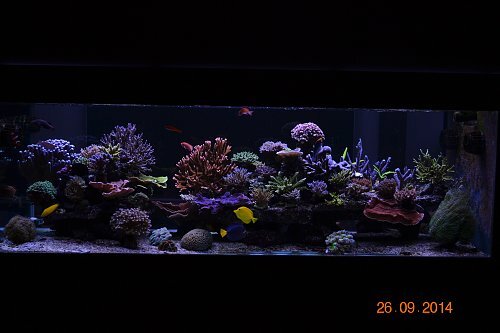 We would like to thank Nigel for sharing his photos with us and wish him the best of luck with his gorgeous reef tank. 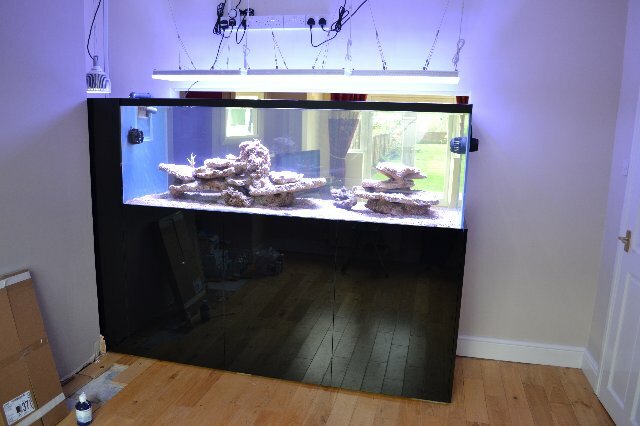 To follow Nigel’s complete build process, please click the link below.